In the end, the combined might of three former Israeli army chiefs proved no match for the political will of Benjamin Netanyahu. 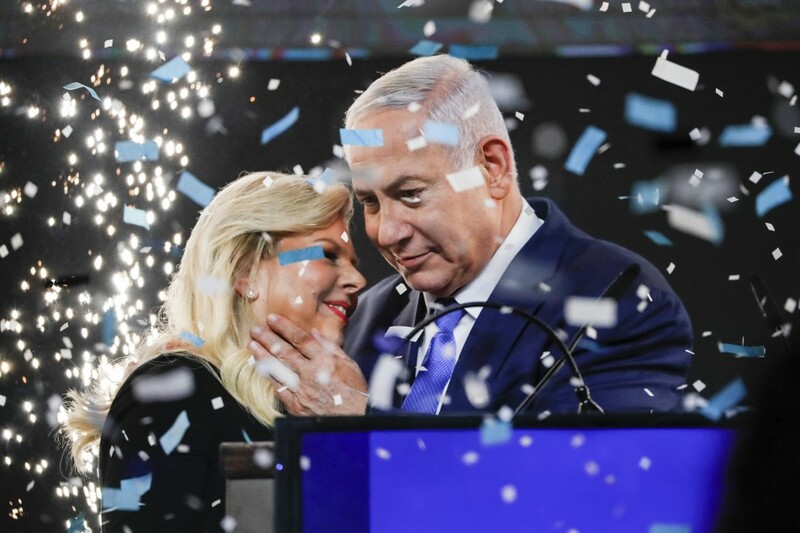 A divisive force of nature who commandeered the airwaves, took over the vegetable markets, monopolized social media and even called potential voters out of the sea at Netanya beach on election day, Netanyahu simply refused to be beaten. He had help. President Donald Trump gifted him the sensationally timed US recognition of Israeli sovereignty on the Golan Heights late last month, and the branding of Iran’s Islamic Revolutionary Guards Force as a terror group this week. President Vladimir Putin pitched in with Russia’s return of the remains of Zachary Baumel, 37 years after the Brooklyn-born IDF tank commander’s death in the Lebanon War. He didn’t always play fair. His “vote Likud, only Likud” gevalt mantra of the campaign’s final days siphoned votes away from his ostensible right-wing partners. His Likud party’s hiring of activists to deploy hidden cameras in Arab polling stations Tuesday will require further investigation, as will the impact that tactic had on turnout in the Arab sector. 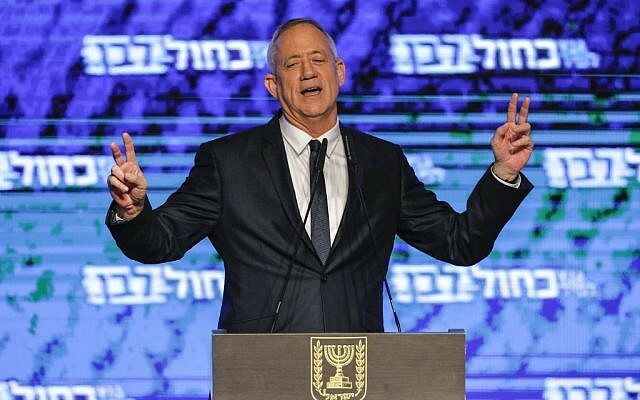 The effort to depict his key rival Benny Gantz as mentally unstable was truly a low. 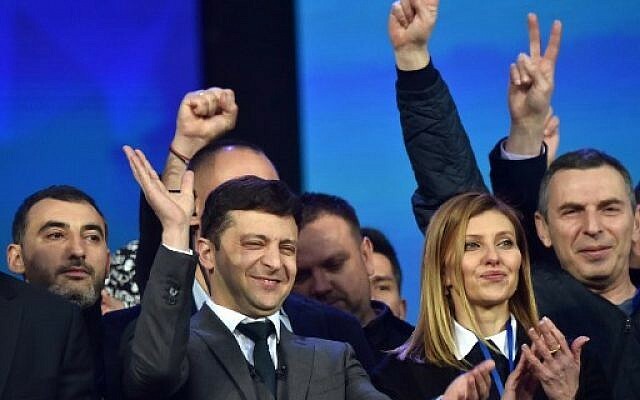 He proved spectacularly adept in turning the potential major embarrassment of an ostensible exposé of illicit Twitter campaigning into a victory over his accusers, even at the price of bringing the homophobic extremist “Captain George” into the Prime Minister’s Residence. He also used reprehensible means toward the single end of winning by brokering the construction of the Union of Right-Wing Parties, with the inclusion of the Kahanist Otzma Yehudit, when seeking to prevent the loss of vital right-wing votes (even as he was happy to try to consign Naftali Bennett and Ayelet Shaked’s New Right to political oblivion). And as he now prepares to build a majority coalition, there is widespread suspicion that he will tacitly condition his recent promise of West Bank settlement annexation and key roles for his potential right-wing partners on their readiness to support legislation that would protect him from his looming indictment for fraud, breach of trust and, in one case, bribery. Netanyahu has denied this with greater and lesser conviction in recent days. Some potential partners, such as Kulanu’s Moshe Kahlon, have said they would never support the immunity move; others, such as URWP’s would-be education minister Bezalel Smotrich, have said they will champion it. But at the end of it all — at the end of a bitter campaign in which he denigrated those three ex-chiefs of staff as “weak leftists,” and battered the media and the cops and the state prosecutors for leading an ostensible witch-hunt against him over his alleged corruption — Netanyahu overnight Tuesday-Wednesday was emerging victorious again, heading for his fifth term in office. It wasn’t all his doing. 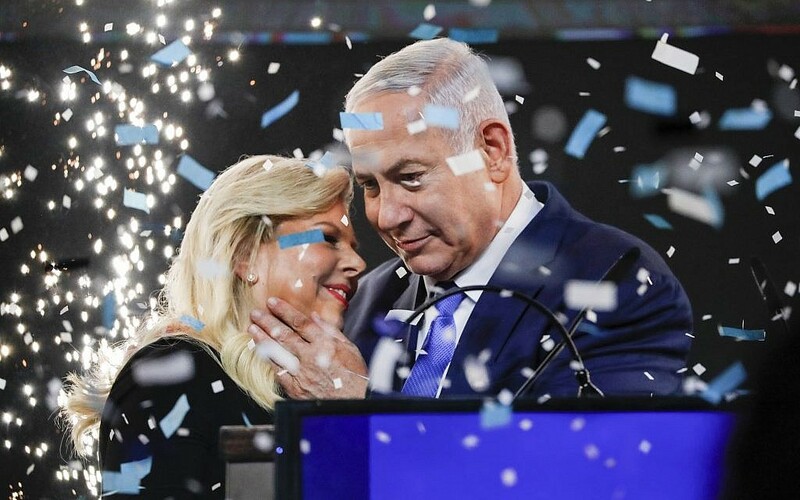 He benefited from Israelis’ gradual shift to the right: In 1999, he was defeated by another ex-IDF chief and political newcomer, Ehud Barak, in part because a goodly proportion of the electorate believed that he was missing opportunities for peace. That was not the case this time. 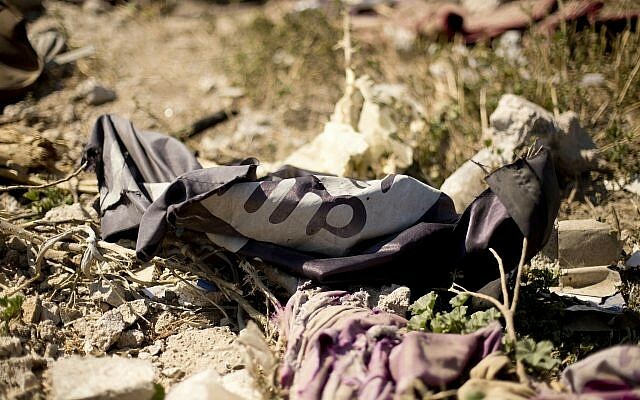 Not in an Israel still traumatized by the Second Intifada. 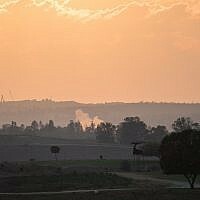 Not in an Israel reminded intermittently by Hezbollah’s tunnels, rockets and threats, and by Hamas rocket attacks, of the dangers of relinquishing adjacent territory. Netanyahu also benefited from Gantz’s understandable awkwardness in his fresh political career, and the Blue and White camp’s wider failure even to exploit rocket fire on Tel Aviv to undermine his Mr. Security credentials. Ultimately, even that unprecedented cavalcade of military men could not persuade enough Israelis to trust anyone but Netanyahu at the helm. 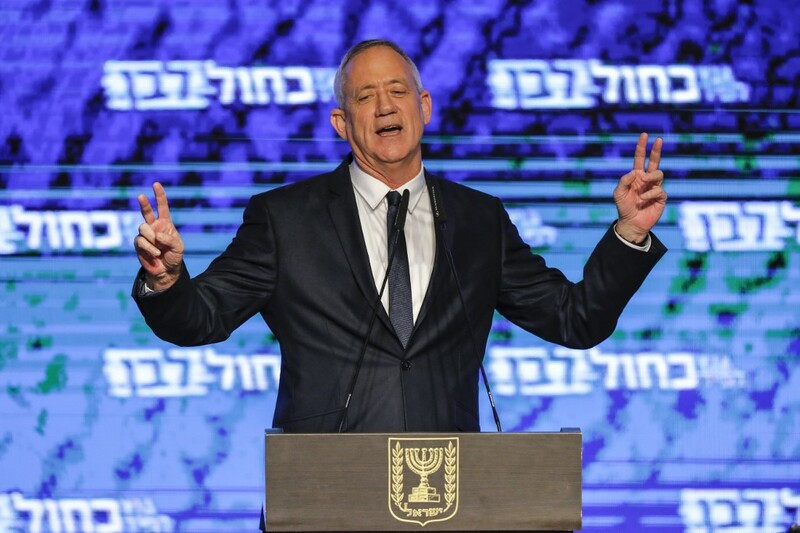 Both Gantz and Netanyahu made victory speeches in the first few hours after the polling stations closed late Tuesday night. But Gantz’s was premature. Netanyahu bided his time, and had the final word. 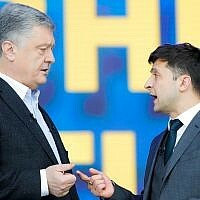 In that address, with victory about to be formalized, he could afford to sound magnanimous for the first time in the election campaign — to promise that while he would work to build a right-wing government, he would be the prime minister of all Israelis, right and left, Jewish and non-Jewish. Just hours earlier, and for weeks and months before that, his tone had been so very different. But now he was King Bibi, about to be recrowned.